1 Thess. 5:17 – Pray without ceasing. 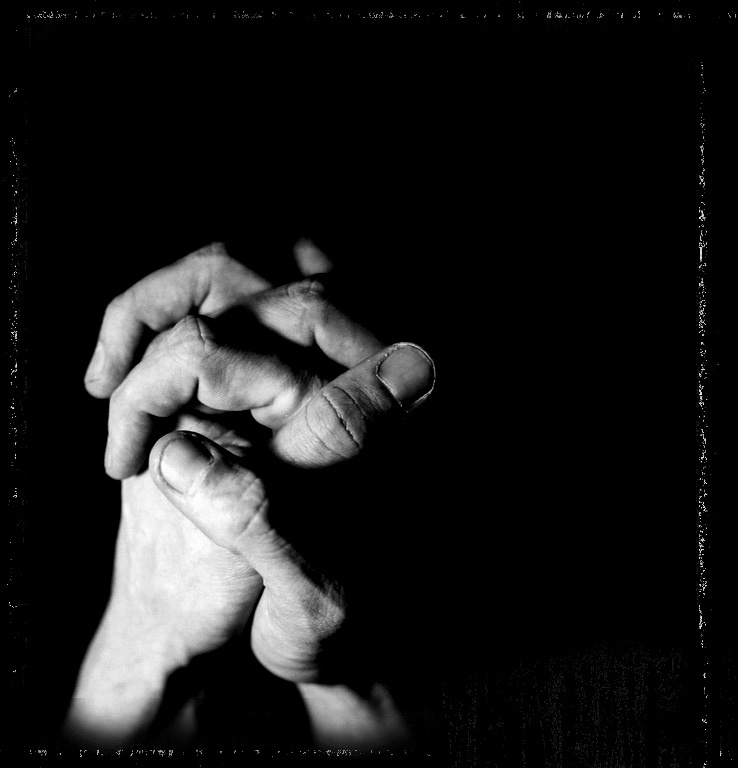 Lots of folk act as though prayer is some cosmic mystery that only pastors can do. Prayer is simply communicating with God – listening and talking to Him. Prayer is something that we can’t afford live without. Intimacy with the lord through worship and prayer is essential to a healthy walk with God. Believers can pray from the heart in their own words. If if you find this to be a difficult area for you, here are some basic principles to help you apply the truth of God’s Word to your life concerning prayer. Do not be quick with your mouth – Many times we come to the Lord God and our minds are completely on us and not the Lord; we are so full of “it’s all about me” that we forget that prayer is part of our worship. We are foolish in the manner in which we approach God’s throne. Remember Who you are talking to. Let your words be few – It is not the quantity of your words or the length of the prayer but the quality. I am reminded of the Pharisee and the tax collector in the temple (Luke 18:10-14), both praying yet the 2 men display completely different attitudes concerning their prayers. The Pharisee is boastful in telling the Lord just how great he is and that he is not like the awful, hated tax collector who by the way is so overcome by the guilt and shame that he carries with him that he is unable to even lift his face to heaven. He beats his chest out of sorrow and utters some amazing words – “Be merciful to me – a sinner”. That is where I need to be.